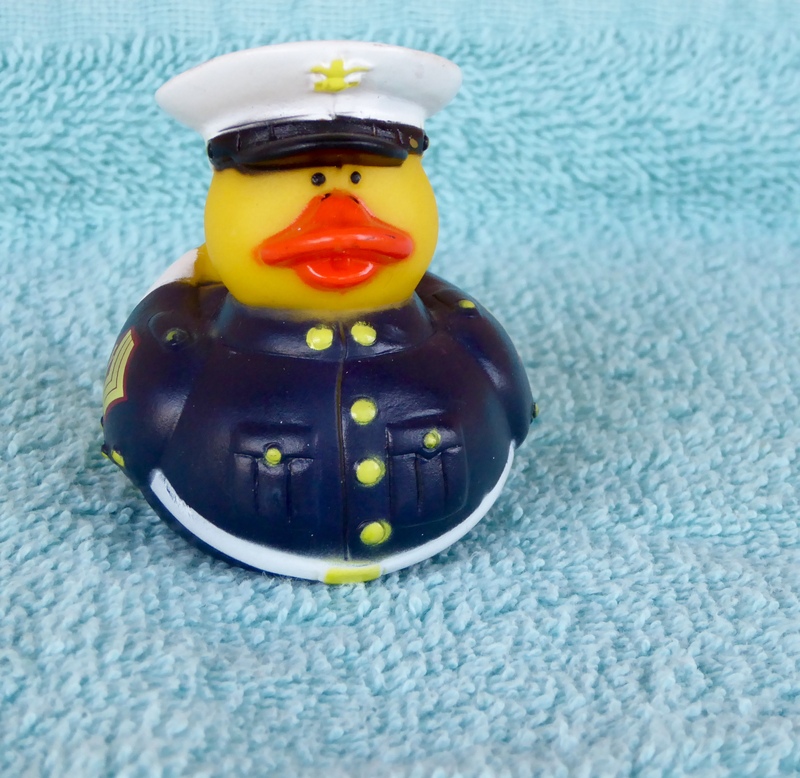 This entry was posted in Colorado, Uncategorized and tagged Colorado Traveling Ducks, Joe the Marine, US Marines, US Military. Bookmark the permalink. Thanks Tammi. We are happy to have Joe Marine join us, also. Thanks for reading and commenting. Thanks. Our Marine is just returning from months aboard a ship. Thanks for reading and commenting. We also thank all that serve to protect our freedoms. Thanks for reading and commenting. He’s very handsome in his uniform. Justin Beaver and I are looking forward to reading his stories. My dad was a Marine! Looking forward to Joe’s tour of duty! Thanks. My husband was also a Marine. Joe is just returning from months aboard a ship. Thanks for reading and commenting.